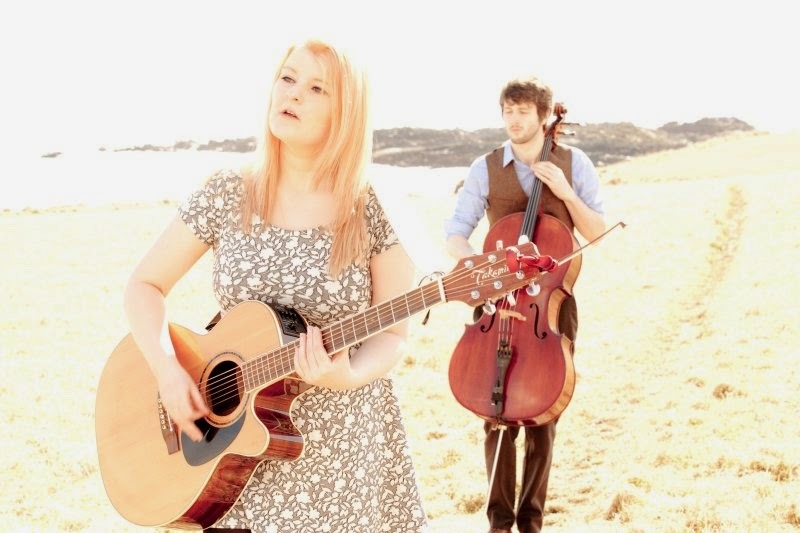 The market may be getting a little crowded with male/female acoustic folk duos but if everybody moves up a little, there is room for Edinburgh based outfit The Jellyman’s Daughter. While your search for electric influence will be futile, splendid harmonies are aplenty as well as luscious individual vocal pieces primarily from co-member Emily Kelly. What makes this duo stand out is the prominent role for Graham Coe’s cello and this is a particularly brave move for an instrument which can have a somewhat solemn feel to it when exposed. However The Jellyman’s Daughter succeeds in shaping their songs around the sound and exploiting its mood in an appealing way. If The Black Feathers head the UK march to fill the finally deceased Civil Wars gap, then The Jellyman’s Daughter are not too far behind and now have a debut self-titled full release to chart their drive towards wider recognition. Their path to me was supporting Samantha Crain at a recent Edinburgh gig and it didn’t require too much effort to tune into the talents of this duo. While the stage presence relies on the beauty of the vocals and the impact of the cello, they have invested in additional banjo, fiddle, mandolin and double bass to give the recorded songs a fuller feel leading them further down their beloved bluegrass path. Of the album’s eleven tracks, nine are self-penned originals with the two remaining numbers possessing an intriguing existence. Instruments are almost ditched for the duo’s rendition of the traditional song ‘Darling Corey’ leaving the vocals to flourish, while I challenge you to hear a more stripped back and alternative version of ‘Can’t Buy Me Love’ which they pull off with immense courage. The originals leap at you right from the first track with opening song ‘Blue Lullaby’ endorsing the sound of The Civil Wars with a hint of blues faintly adorning Emily’s vocals. Second track in ‘The One You’re Leaving’ hits the right note in the melody stakes and makes full use of the banjo introduction. Initial listens to the album throw up a couple of stand-out tracks with probably the haunting and mysterious ‘Come Back to Me’ just shading the Americana influenced ‘Carolina’ and the band’s love of old time mountain music. This style was a perfect fit for The Jellyman’s Daughter to be invited to perform at this year’s Southern Fried Festival in Perth and further events south of the border would also embrace their style. ‘Anna’ is the track subject to a little video promotion and is one of two on the album to feature a slither of fiddle. The other is ‘Little Child’, a laid back number allowing Emily’s vocals to prosper and float in a haze of elegance. ‘All That’s Been’ heads the three remaining tracks with Graham leading off this duet and is one of a number of songs to replicate their stage presence and leave the session players on one side for a moment. 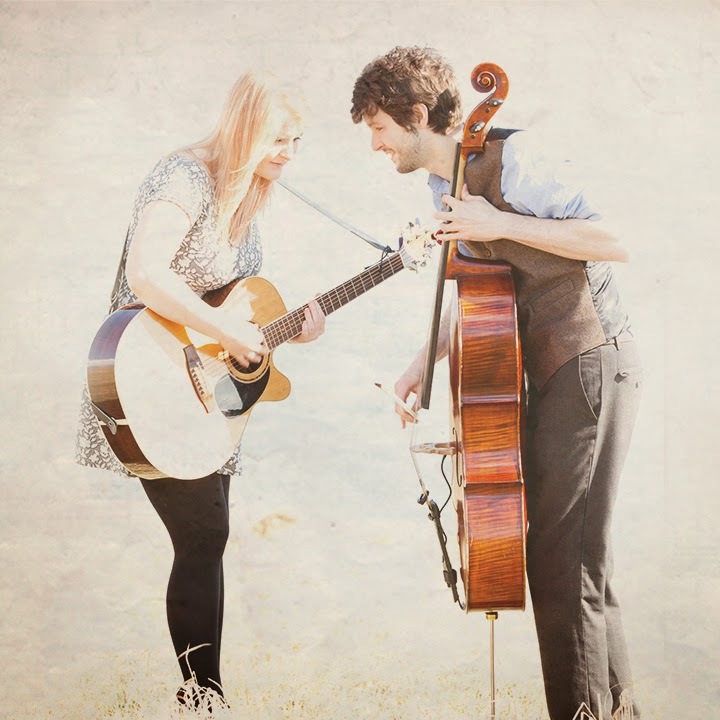 ‘Slow Burn’ is an appropriate name for a track that does struggle to make an impact amongst the meatier songs on the album while ‘Seeing Red’ has a greater appeal with only double bass accompanying Emily and Graham. Now that you have made room for the Jellyman’s Daughter in your listening repertoire, taking on board their semi-unique style will enhance your appreciation of acoustic roots music in the traditional folk and Americana style. Reviewed on the day of their referendum vote, this debut album reflects well on Scotland’s wealth of exportable talent, whether or not south of the border becomes an export market.